Samuel is a 21 year old empowering hip hop artist based in Newport Beach California. He is a songwriter, singer, rapper, entertainer, producer and lover of music. 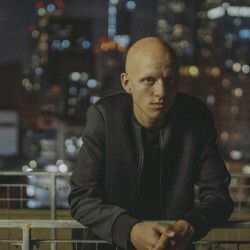 Samuel, also known as "Sammy C" from Season 5 of NBC's The Voice, is a voice for anti-bullying as well as for The National Alopecia Areata Foundation. Samuel is currently booking speaking engagements and shows across the U.S. in order to positively influence his generation and beyond.